The model - details of this model were announced on this site on 23rd January 2006. This is a rebodied example on route no 7 to Aberdeen. 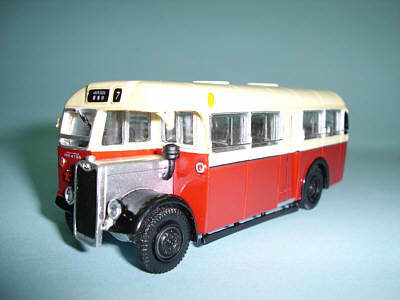 The model was issued in Hong Kong on 13th March 2006.